Rossini continued to compose after William Tell which was his final work for the stage. Although his piano pieces are smaller in scope, they show his wit and wisdom in a way that no opera perhaps could. They are not easy to play, and not performed as frequently as they deserve to be. 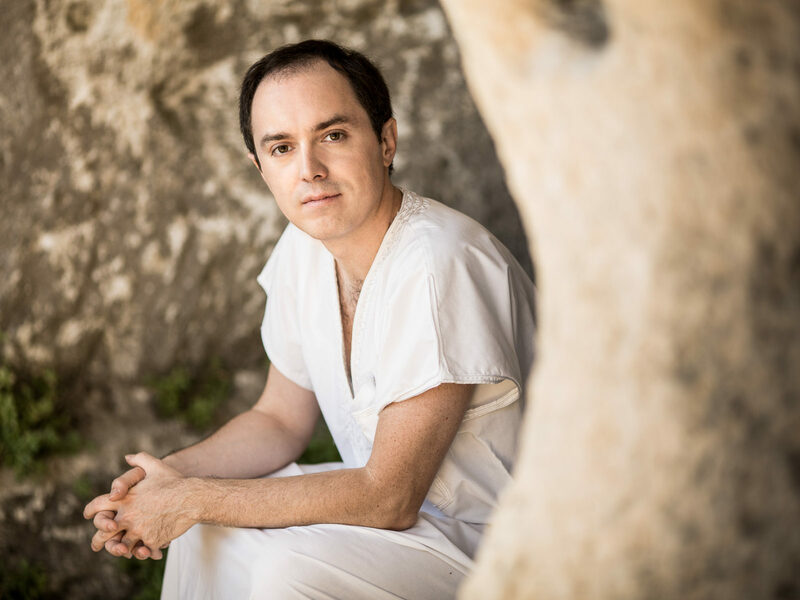 Italian pianist,Alessandro Marangoni, who is giving a concert in Chicago on September 2nd appeared at the Rossini Opera Festival in 2015.In addition to performing he participated in the presentation of a recent book about these pieces of Rossini. At that time we asked him if he would be willing to be interviewed for RossiniAmerica.org, and he graciously agreed. Below are his answers to our questions which we posed in December of last year. Some of the information is therefore not up-to-date. Our apologies! Q.Please tell a us little bit about yourself and how you came to play Rossini. Q. What are the challenges of playing this music as compared to that of other composers? A. Rossini dedicated his piano pieces to the “4th class pianists” and he thought to be a “4th class pianist” but of course it’s a ironic way to exorcize the difficulty of these pieces: we can find every technical difficulties (sometimes it seems to play some Liszt) but also the necessity for the pianist to go deeper and analyze the non-common harmonic modulations of this music. Rossini is never predictable and always ready to stupefying both the listeners and performers. His style is romantic yet and projected to the future (he anticipated Satie, for example) and he uses the complete dynamic and extension of the keyboard. Q. In the case of ” I Péchés de Vieillesse” can you describe a little of what you love about them? A.I just love it that I can be a servant of the great composers throughout the centuries, to be constantly in touch with some of the greatest minds and spirits of all mankind, and always to be learning from them…With such a fantastic instrument as the piano, and the company of the great composers, I feel as though I’m on a perpetual and extraordinary voyage. 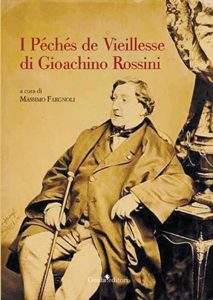 In the case of “Péchés de vieillesse” I feel something familiar and a special sympathy for Rossini, perhaps because I love him since I was a little child. Every piece is “a world”, described with great musical science but also with an ironical way and there are full of amazing surprises! Q. Could you give some examples of which specific ones you like and why. It would be really nice if you could emphasize the diversity of this collection. A.I have a lot of work to think about for 2016 and 2017: of course the first important thing is to complete my recordings dedicated to “Péchés de vieillesse” with some manuscripts for piano solo that I recently discovered and the last Albums with the singers. Then concerts with orchestra and special projects like Evangélion by Castelnuvo-Tedesco and the Chromoconcerto. I’m scheduling a Rossini USA tour for the fall 2016 to bring Rossini’s piano repertoire to America: I think the American public could appreciate a lot this sparkling music! ← Don’t miss this concert in Chicago!